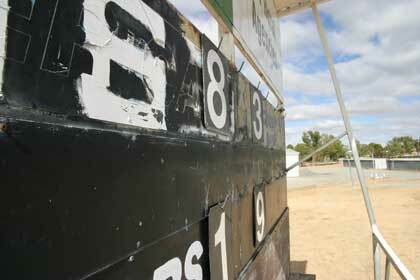 Kellerberrin is the other half of the 2011 Avon Football Association premiership winning Kellerberrin-Tammin Kats. 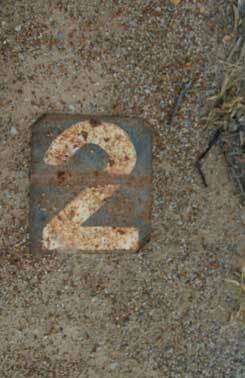 The towns are both on the Great Eastern Highway with Kellerberrin 23km closer to Perth. 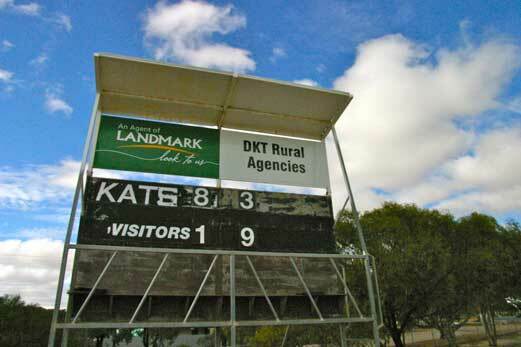 Kellerberrin and Tammin were foundation members of the Avon Football Association in 1959 and merged in 1994 using both grounds for home games. Kellerberrin products include South Fremantle’s Norm Cox, who was runner-up in the 1967 Sandover Medal and Scott Stevens who played 144 AFL games for Sydney and Adelaide. 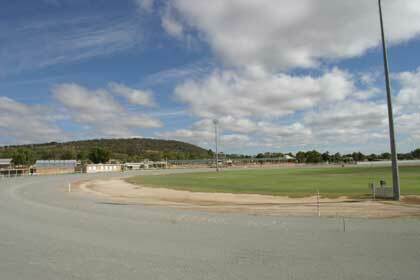 The oval is surrounded by a trotting track and is part of an expansive showgrounds complex. At the foot of the scoreboard during our summer visit were a couple of lonely number plates… we were tempted to take them home for some recuperation.